There is always more to be fixed, accomplished, or acquired. This isn't inherently bad -- that there is always work ahead. But have you ever gotten tunnel vision? Discouraged, tired, overwhelmed? From this vantage point, gratitude can seem like a triviality. In reality, it's an antidote. Gratitude is like suddenly rediscovering your roots, the water that nourishes you, and the sun that shines on you. Get to know these things. When we lose touch with gratitude, growth and progress can feel even harder and less possible. Inversely, being rooted in a joyful awareness of the gifts, talents, resources, and blessings God has freely given you -- this can nourish and strengthen you. 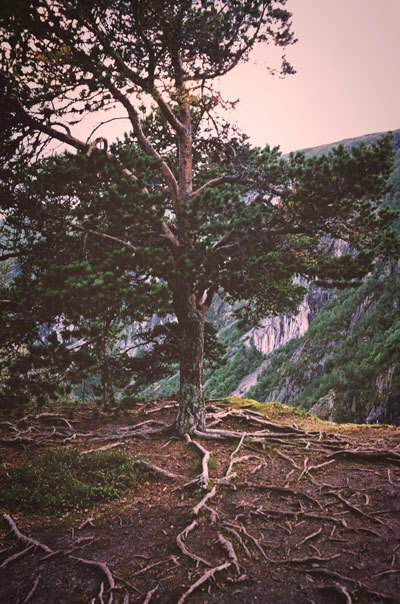 This week of Thanksgiving, I invite you to meditate on these questions: What are the roots in your life? What's the water? How have you already grown this year? Who has helped you? What gifts have you received? How is God's love shining on you through your experiences and through others? Living rooted in gratitude emboldens us to live into the Kingdom of God. It strengthens us to be generous and loving. To face the brokenness and division in this world, and still live into the hope of the Gospel. To reach for our goals, believing them possible. May gratitude surprise you and renew you abundantly this week. Happy Thanksgiving! 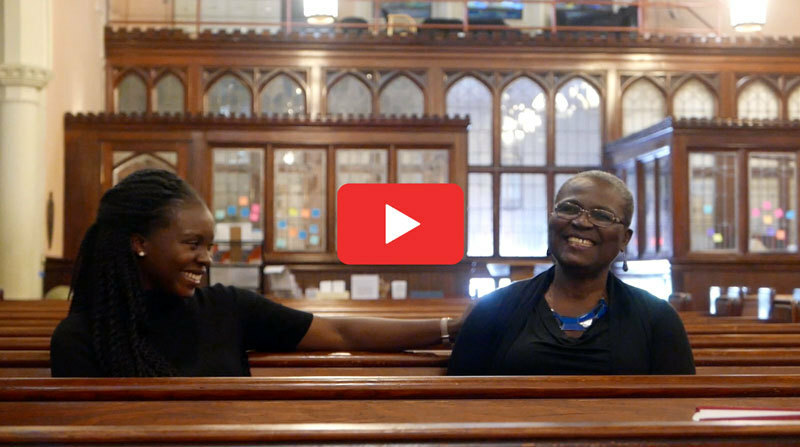 In this week's "Thanks-Giving" video: Rebecca and her daughter Sarah talk about what they're grateful for about their faith community here at Advent. Rebecca shares how Advent has supported her as a parent, offered her community, and given her meaningful opportunities to help people. Sarah talks about how Advent gave her a positive faith foundation and sense of relationship with God. 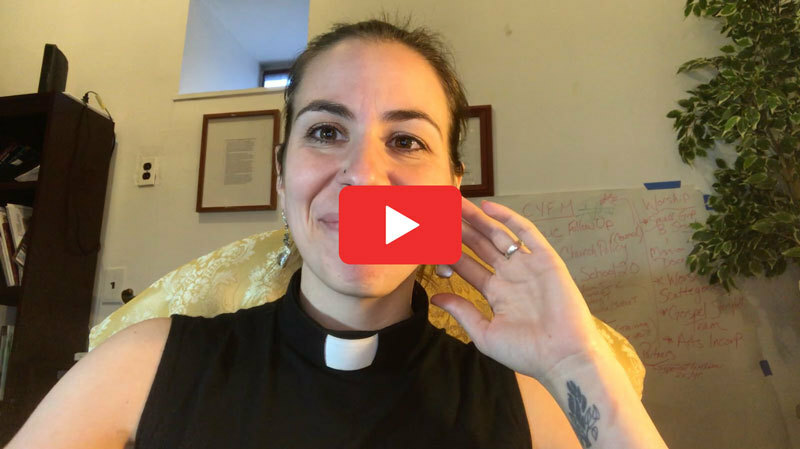 Watch Sarah & Rebecca's "Thanks-Giving"
Take a look ahead at the important dates coming up this Advent season. 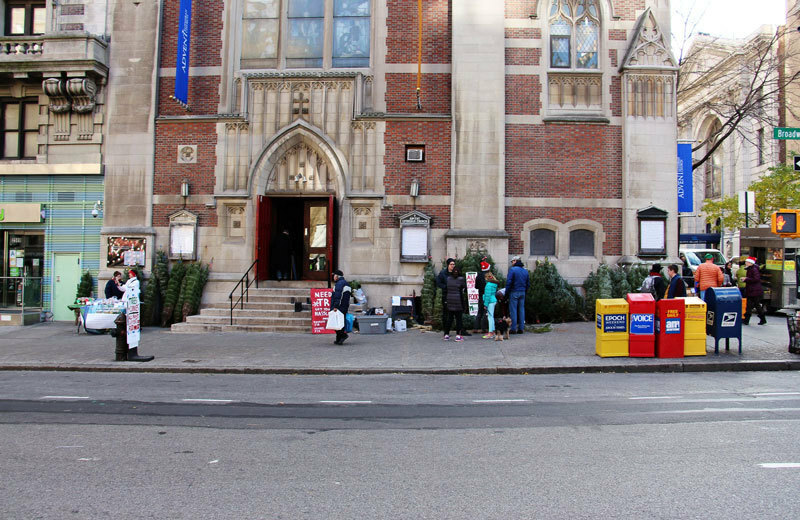 Our Christmas Tree Sale fundraiser, Wednesday evening worship, Christmas Eve worship times, and more. Sunday Singers will be singing at 11am worship this Sunday. All are welcome! Rehearsal at 10:20am Sunday in the sanctuary. Adult Conversation | Meets at 10:10am in the basement fellowship hall. Pastor Sudbrock will lead a Pt. 1 of a study on the Gospel of Mark.